As the owners of the cloud backup software, we deliver expert support. Access our friendly team are here for assistance with technical issues. Secure your data by ensuring you have a backup offsite. Deploy a cloud backup in minutes across one site or more. Redstor will also scale to deliver enterprise backup, growing or reducing with your needs. IT departments receive a single unified view of data. Staff can schedule automated reports to track and manage the backup service and restores. Redstor minimises the demand on bandwidth by reducing the amount of data sent, stored and recovered, using deduplication, compression and incremental backup technology. 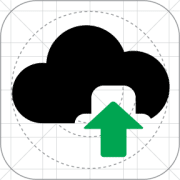 Cloud backups run to an automated schedule with no need for manual intervention. No human error, no risk and automated reporting. Multiple copies of your data backups are held securely encrypted in UK data centres. The encryption key is set by you, ensuring no unauthorised access. As much of an organisation’s most critical data often resides on servers, both physical and virtual, server backup is integral to modern data protection. There are many causes of server data loss within organisations, hardware failure, human error, natural disaster and software corruption to name but a few. IT administrators require offsite server backup that facilitates restoring single files or entire servers with ease in the event of any of these occurrences. In addition to needing to prevent data loss, many organisations must adhere to regulations and legislation which specifies that they must store and protect data residing on servers in such a way that it is secured against access by unauthorised third parties. To further complicate the need to back up servers, data is growing rapidly within organisations, making the ability to scale a requirement for any physical or VMware server backup solution. Redstore ensures your practice can quickly return to normal operation in the event of hardware failure. With just one call, all of your practice management and image files can be easily recovered. Providing the same level of service you’ve come to expect from 360 Visualise, Our backup gives you quick access to the same people that already support your practice. 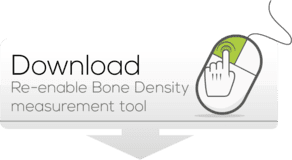 Stream data instantly when you need it with InstantData. Restore data to its original location or a new location of your choice. Complete ad-hoc file recoveries at any time and as often as required. 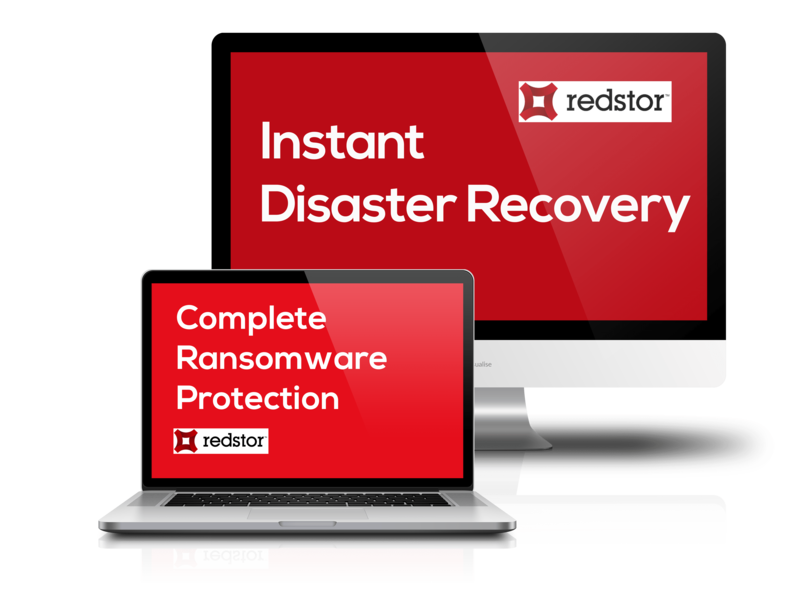 With Redstor you don’t have to wait for entire systems or large files to be recovered before you start working again, simply stream from the cloud while the recovery of your online backup completes in the background. There has been a massive growth in criminal activity over the last few years, through malware, hacking and most prevalent of all, ransomware. Research conducted by Computing in late 2016 showed that organisations of all sizes are at risk. Whilst larger organisations are more likely to have a dedicated security strategy in place, the string of successful attacks on household names in the last eighteen months illustrates that large organisations are far from infallible. Surprisingly, of the organisations surveyed, over 47% either did not or did not know if they backed up end-user devices – the most common way for ransomware to be deployed. To date, almost 100 countries have been impacted with the NHS in England and Scotland having to resort to pen and paper. Operations cancelled and Accident and Emergency units shut down by the crippling ransomware infection. Short answer: a convincing phishing email (SPAM email) was opened on a Windows PC that was not regularly updated. A strain of ransomware names “WannaCry” has been delivered by a very well organised and synchronised mass email attack. The convincing email entices the recipient to open an attachment that infects Windows operating systems with the malware that exploits a vulnerability that has not been patched. Once infected there is little you can do without an effective backup. Once infected, the malware acts as the logged on user, gaining access to all of the files and folders that the user normally accesses. Systematically locking the files with an encryption key that leaves them completely locked for access and useless without the encryption key. The criminals are asking for a ransom to be paid in Bitcoins (a virtual currency) in exchange for the key to gain access to the locked files. Only a backup can save you in this situation, 360 Visualise offer a free backup audit to make sure that you have the right solution and that is “actually works”. Automatic backup scheduling Eliminate the risk of human error by automating the entire backup process using our up-to-the-minute backup scheduling feature. Scalable and flexible One to thousands of workstations and/or servers running different operating systems can be backed up to a central off-site or local data centre (Storage Platform) and managed via a single console. Data de-duplication Duplicate files are eliminated on the fly across all Backup Accounts, saving bandwidth and storage space. Intelligent file selection Use filters, profiling and file-level inclusion and exclusion to specify data to back up/restore and data to ignore. Central administration A single management console enables backup administrators to control backup and restore processes and configure all Backup Clients remotely. Client user self-restores Backup Client users can restore data directly their workstationsns, without the need for technical support. Streaming Backup SE users have access to Streaming Backup, which is extremely fast and uses very little disk space. The graphic below illustrates a typical Attix5 Pro implementation with data being transferred either over LAN or to the cloud.